Several times each year, the San Elijo Hills Foundation assembles & distributes Welcome Bags to new homeowners in the community. Each bag has a Welcome Letter & special offers from local Town Center businesses. 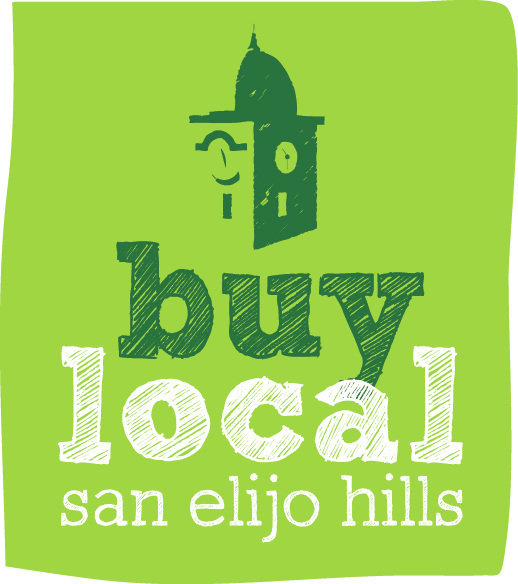 The purpose is to help new residents quickly get to know the community & to encourage a buy local culture in San Elijo Hills. These are just a few of our projects over the years. If you have an idea to contribute, please reach out.